Confused about Materials and Fabrics ???? 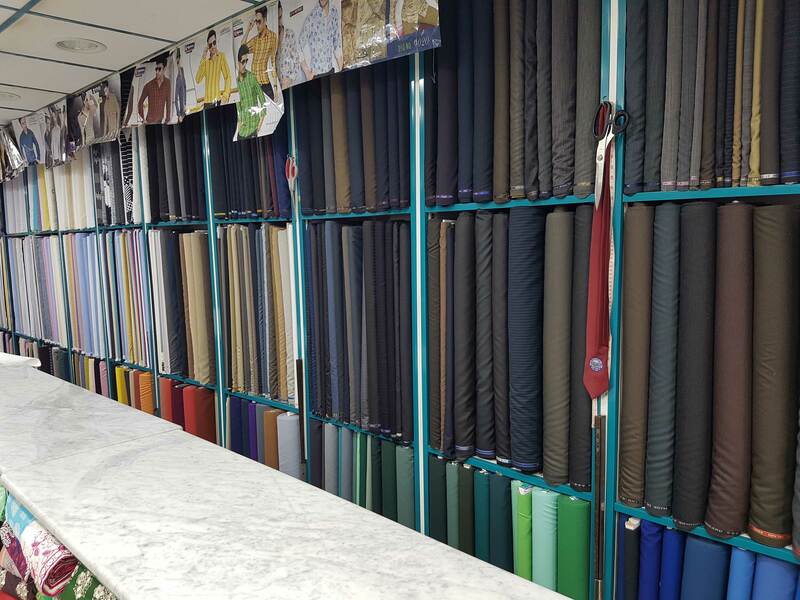 Are you looking for a Fabrics in Abu Dhabi??? Are you looking for manufacturing them??? Just visit our store located in Hamdan street. With over 1000 different varieties of Fabrics and Materials, we have the solution to your requirements. Just drop in, select your choice of Fabric and we will make it according to your needs.!! !